Impressive views of Lake Travis, top of the line Hill Country golf courses and nature’s finest spring-fed pools offer plenty of reasons to extend your stay in West Austin. 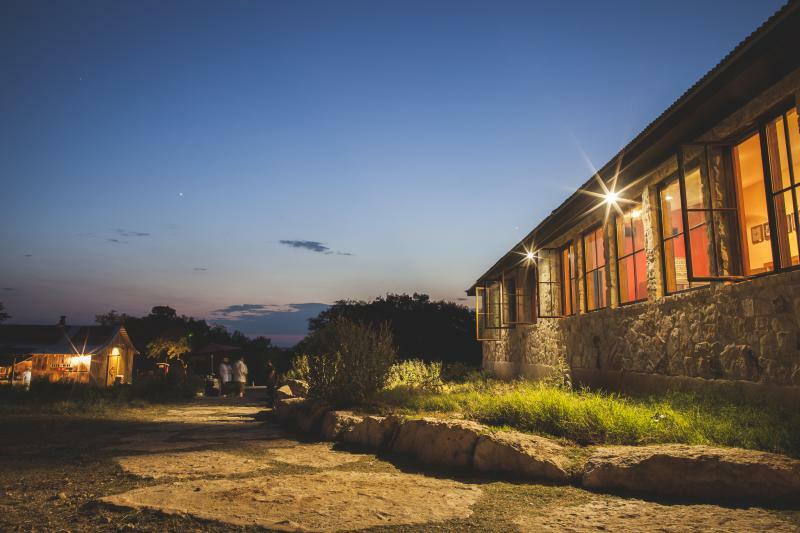 Music Scene: The Hill Country music spectrum offers the likes of old school Austin relics like Nutty Brown Cafe – Merle Haggard graced the stage once upon a time – that offer a country music fix, and jazz shows with dinner service at One World Theatre. Nightcap: Where late-night bites include a strawberries and cream black pepper panna cotta. Insider Tip: Catering to revered libation-loving authors, order up the Tequila Mockingbird: Don Julio Blanco, Chartreuse, Luxardo Liqueur, lime juice and charred pineapple. Austin Tour Company offers transportation to the Deep Eddy Distillery in Dripping Springs every Sunday, departing from downtown at noon. Expect three hours of touring and sipping at this local vodka producer’s digs. Jester King Brewery. Photo Credit Wes Kitten The Beer Haul. Breweries: If you have a hankering for an ale, head out to the tasting room at Jester King Brewery and be sure to grab a slice from neighboring pie joint Stanley’s Farmhouse Pizza. Tacodeli: The original location on Barton Skyway caters to the local breakfast taco craze that Austinites can’t resist. Insider Tip: The Otto Recipe: Organic refried black beans, bacon, avocado and Monterrey Jack cheese in a flour, corn or wheat tortilla. Mount Bonnell: A sight to behold – 100+ steps lead you up to some of the most picturesque views of the Hill Country and Lake Austin. Supply Showroom: Have an eye for design? 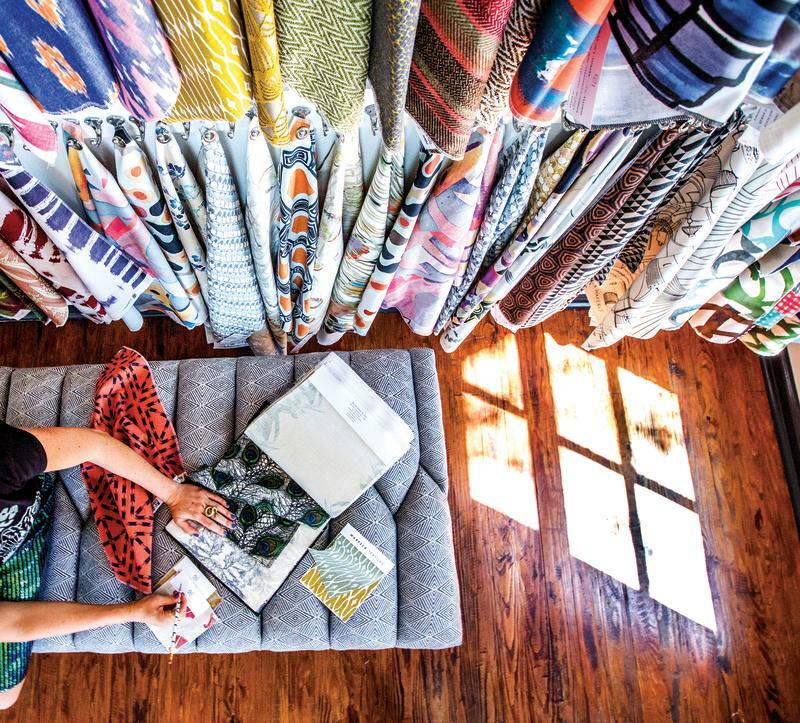 Check out the 30+ brands of textiles and furniture represented at this boutique. Biderman&apos;s Deli: Head to Far West Blvd. 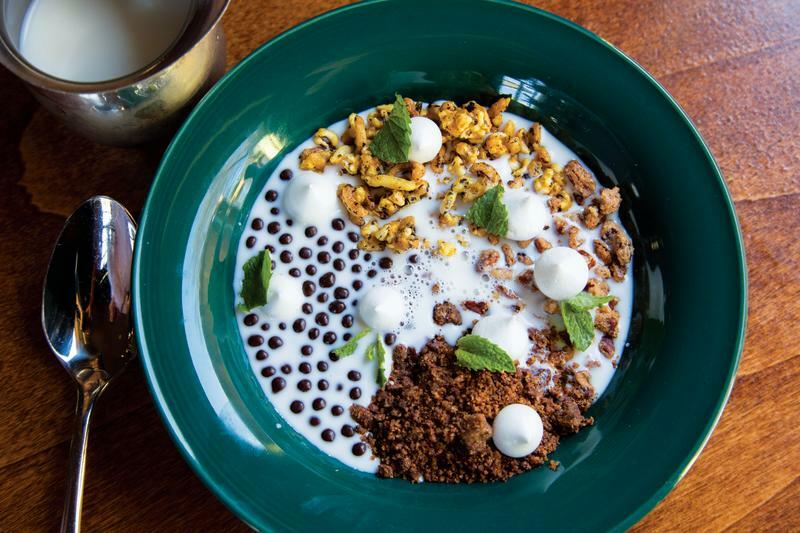 for Jewish-style favorites like bagels and lox, matzo ball soup, latkes and corned beef sandwiches. Bee Cave Sculpture Park: Take in seven acres of rotating sculptures situated amongst a spring-fed pond and towering oak trees. 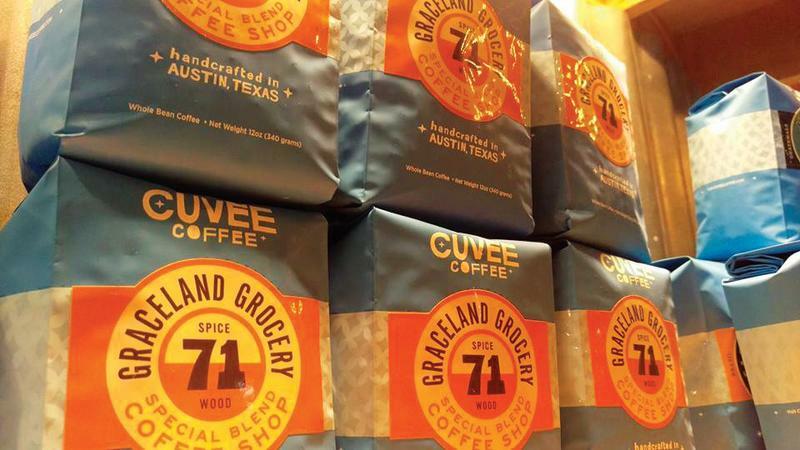 Graceland Grocery: A roadside stop for breakfast tacos, locally brewed Cuvée Coffee and back patio outfitted with picnic tables and a Do-Rite Bar-B-Q walk-up window. Z’Tejas: Converted turn-of-the-century Victorian architecture with cozy nooks and patios round out this West Sixth Street legend.